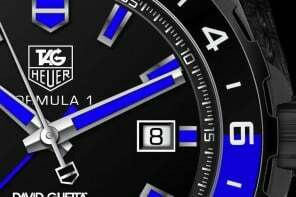 TAG Heuer has announced a global partnership with MARV films and 20th Century Fox for the upcoming new film Kingsman: The Golden Circle. 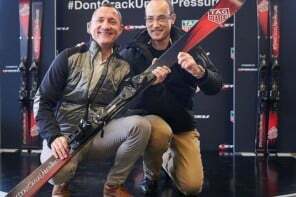 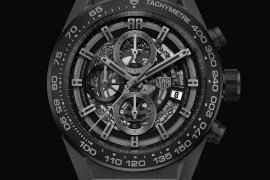 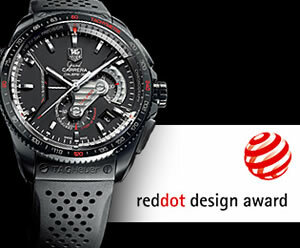 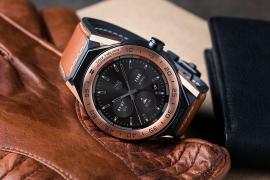 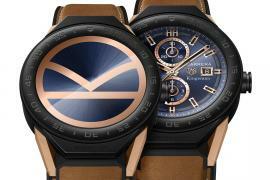 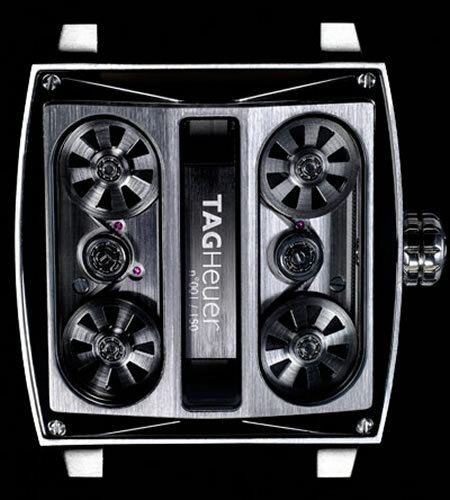 The TAG Heuer Connected watch caught the attention of the acclaimed director Matthew Vaughn who decided to equip the Kingsman agents with the smartwatch. 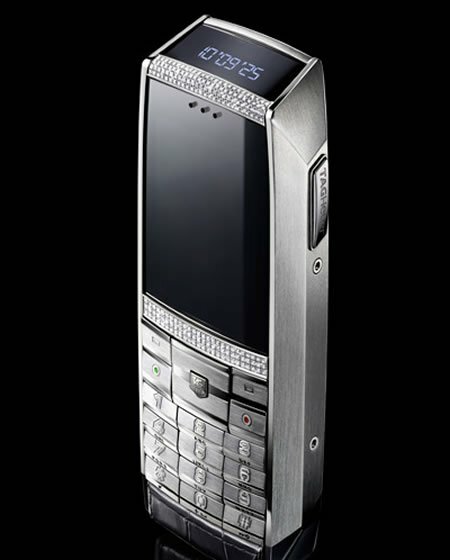 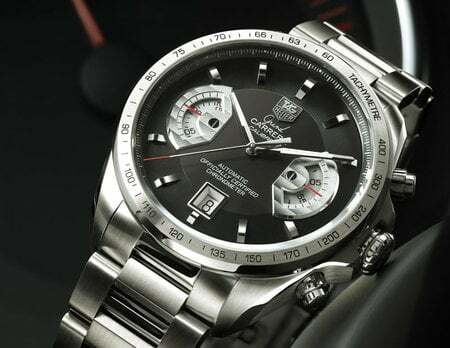 In addition to that, Vaughn also has used the TAG Heuer Monaco Caliber 11 watch in the movie to equip American Statesman agents. 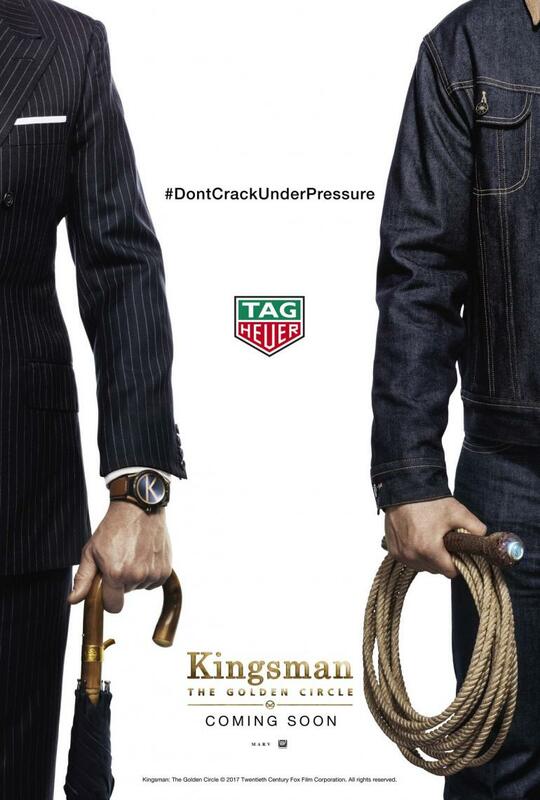 The watches worn by the characters play a decisive role in movie pivotal to the success of the Kingsman agents’ missions. 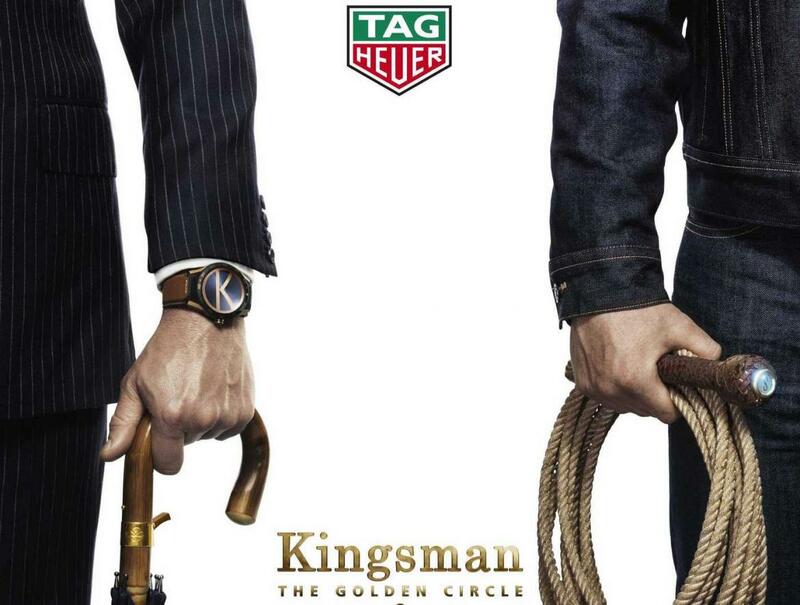 Kingsman: The Golden Circle will be in theatres beginning September 2017 and it stars Colin Firth, Taron Egerton and Mark Strong, as well as Halle Berry, Channing Tatum and Jeff Bridges.